Shivaji Niketan, Tejas Society, Behind Kothrud Bus Stand, Near Mantri Park, Kothrud, Pune – 411029. MAHARASHTRA, INDIA. Project management profession has gradually taken a quantum leap within a period of 10 years. According to PMI® Report®, by 2020 this industry is set to grow by $6.6 trillion, creating 41.4 million jobs around the globe. This valuable credential gives you an upper hand in the competitive job market and prepares you to undertake great responsibilities. 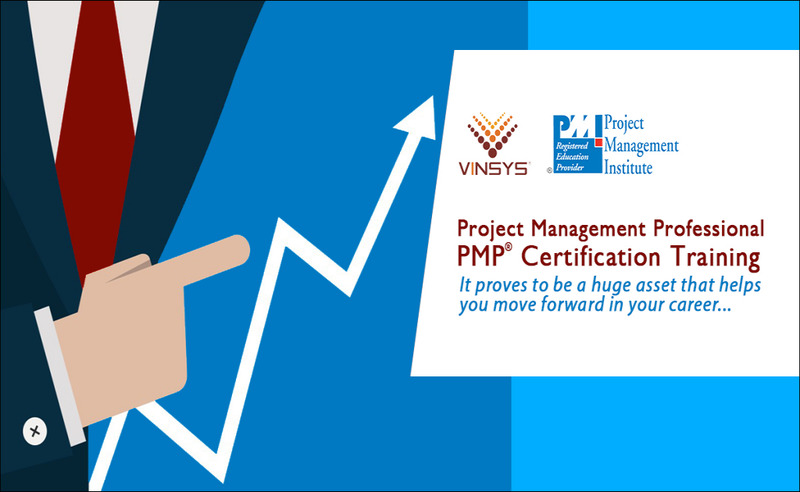 No matter what industry you choose to work in, PMP® certification proves to be a huge asset that helps you move forward in your career and increases your monetary value as well.